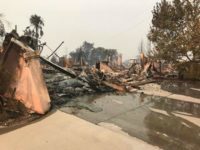 As we are sure you are aware, the impact of the Woolsey and Camp fires struck our RPPOA family hard. The impact and damage of the fires bridged both sides of our membership lists, destroying the homes of Rangers, Wardens and Cadets. In times like this, a fraternal organization like ours must come together to help. In that sense, the RPPOA board has voted to assist each impacted member who wishes to receive support of up to $2,000.00. 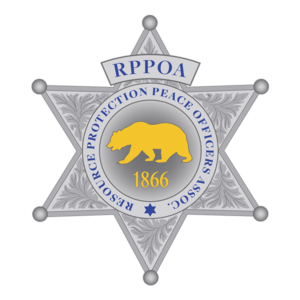 In addition, the RPPOA board has decided to establish a fund to assist any and all of our members who suffer from devastating natural disasters like the Camp and Woolsey fires. If you know or have contact with one of our members who has suffered great loss, please forward this to them in the event that they don’t have the ability to print this out or miss this e-mail. 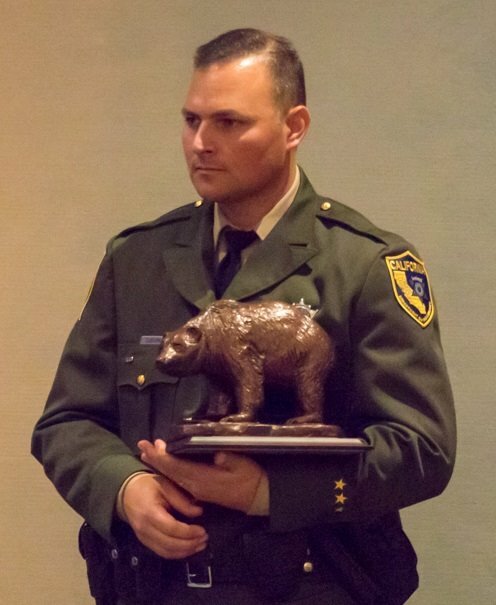 On behalf of the RPPOA Board of Directors, and as a proud affiliate of the California Statewide Law Enforcement Association (CSLEA), our hearts go out to all who have suffered tremendous loss and, in the hope, that we can help with your steps toward a bright future and to foster an ability to rebuild, we offer our assistance.